This article is about the guest star. 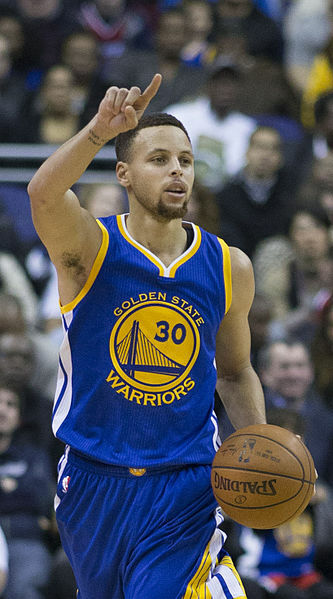 For the character, see Stephen Curry (character). Wardell Stephen Curry II (born March 14, 1988) is an American professional basketball player. He guest starred as himself in the season 28 episode "22 for 30". Modified on March 13, 2017, at 06:58.